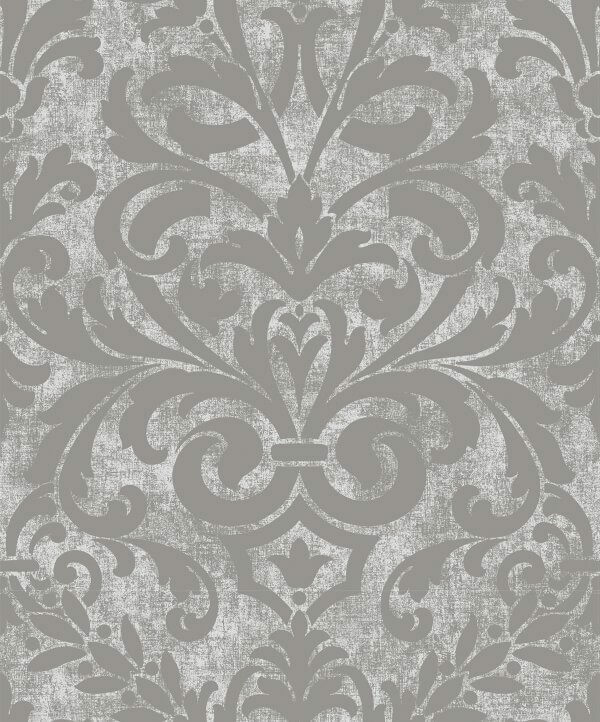 This stunningly elegant wallpaper is beautifully designed with intricate attention to detail. A luxurious wallpaper, it is also washable, which makes it the perfect addition to almost any room as well as any household too! This stunningly elegant wallpaper is beautifully designed with intricate attention to detail. 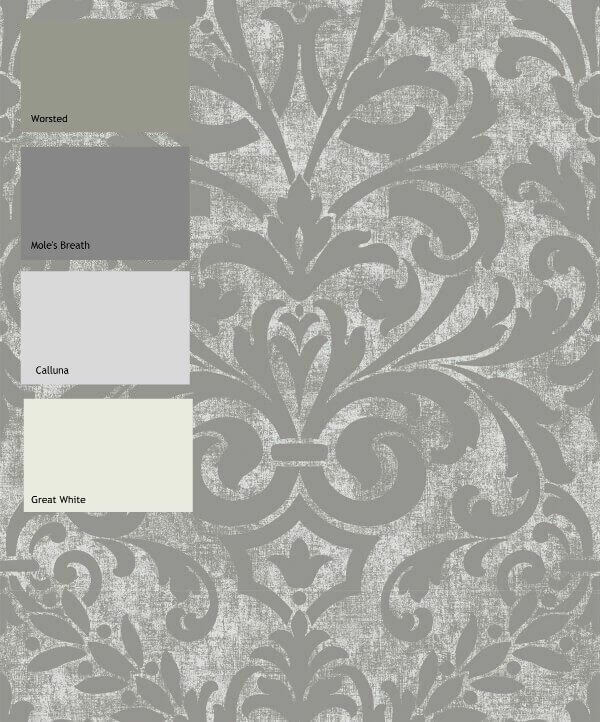 Featuring a timeless pattern, this wallpaper combines traditional damask designs with a gorgeous metallic sheen, perfectly merging the two aesthetics wonderfully. A luxurious wallpaper, it is also washable, which makes it the perfect addition to almost any room as well as any household too! This wallpaper is certainly one which would add that extra bit of luxury to your home!